One, two, Freddy’s coming for you! 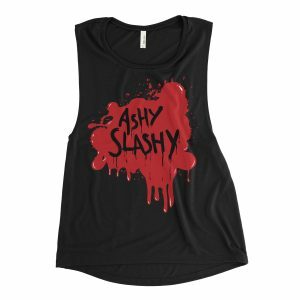 This Nightmare on Elm Street 3 inspired tank top features a Freddy Kreuger glove filled with the juice. Let’s Get High! 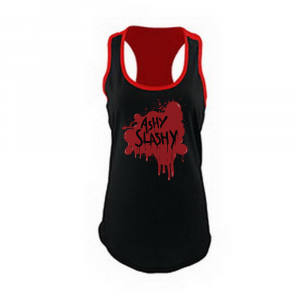 Women’s cotton blend, gathered racerback tank top.